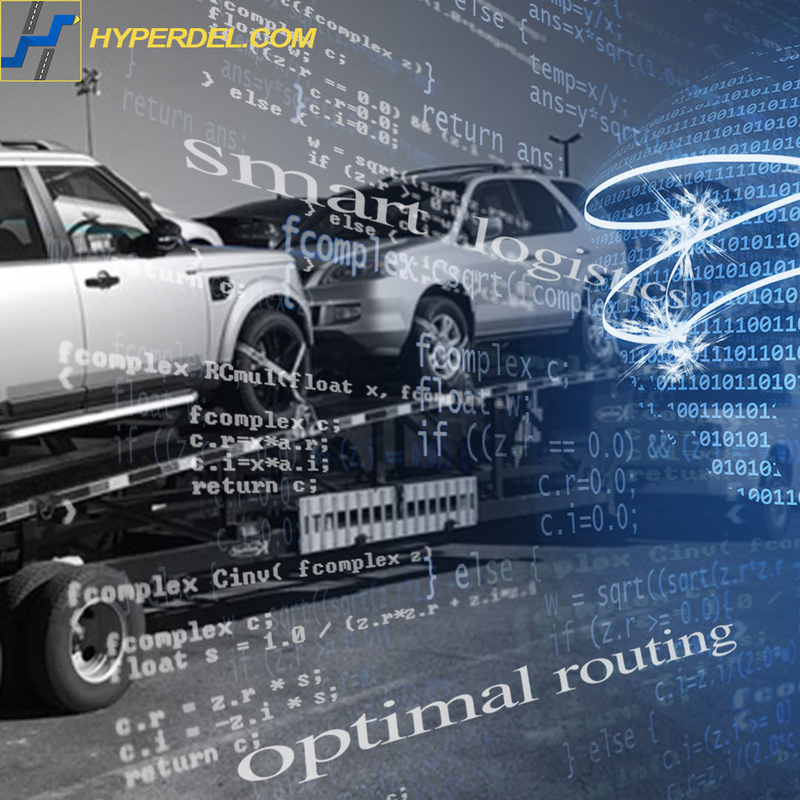 Smart auto transport logistics. We carefully map the each route to accelerate the shipping process. 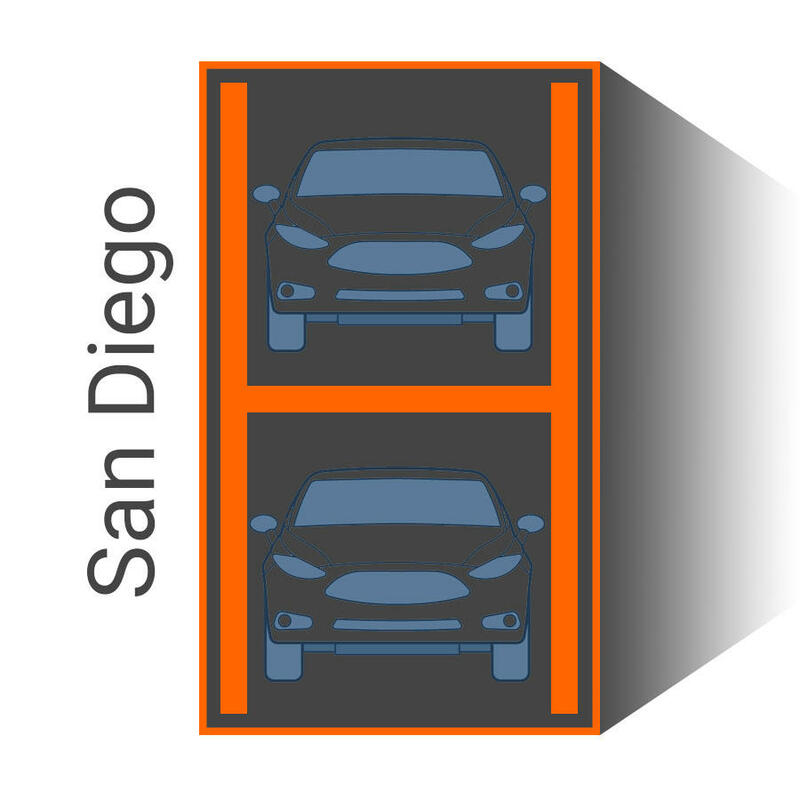 We will built the full logistics of the transportation before the cars get loaded. Nationwide auto transport. Shipping from San Diego, Chula Vista, Del Mar, La Jolla, La Mesa, Escondido, Carlsbad, Oceanside, Vista, San Marcos, El Cajon, National City, Chula Vista, Coronado, Poway? We got all those cities covered with next day pick up. 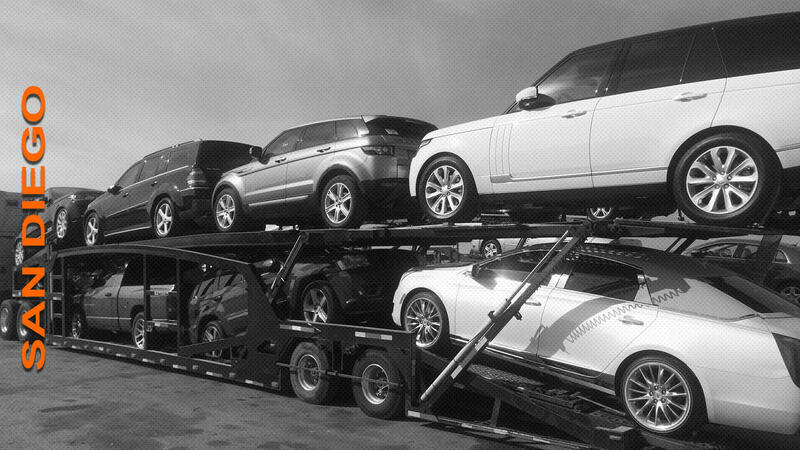 Luxury car shipping service. We have transported many luxury and sports vehicles for our top clients. 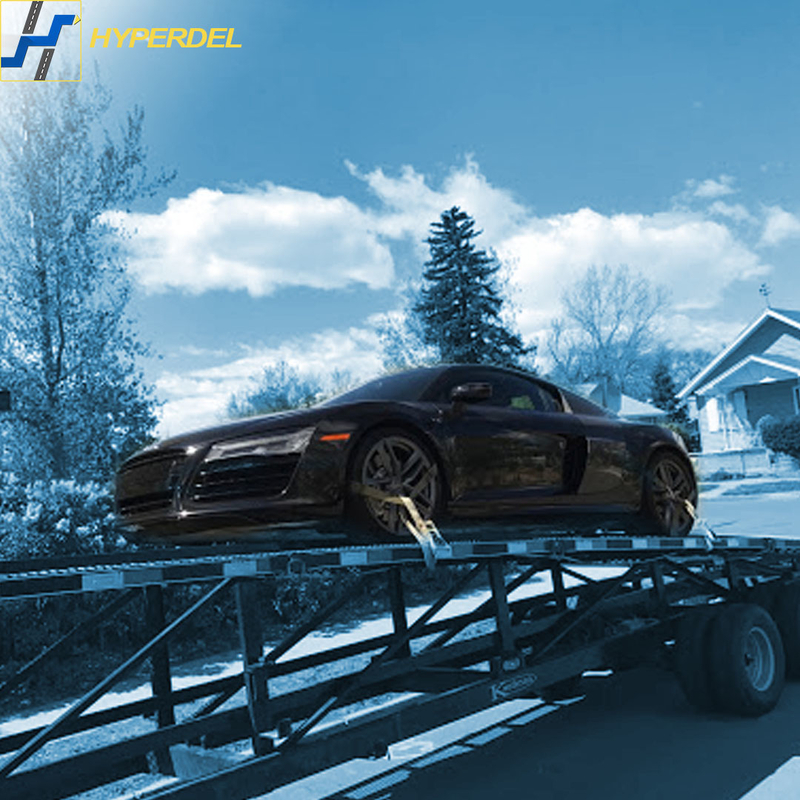 HYPERDEL and its partners are fully licensed, bonded and insured, the most importantly, experienced. Exotic car transport. Not every trucker or broker can handle the shipping of exotic or sports cars. Some do not even know how to drive those cars. At HYPERDEL it is unacceptable to touch those cars, if you are less experienced. Nationwide car shipping made easy. 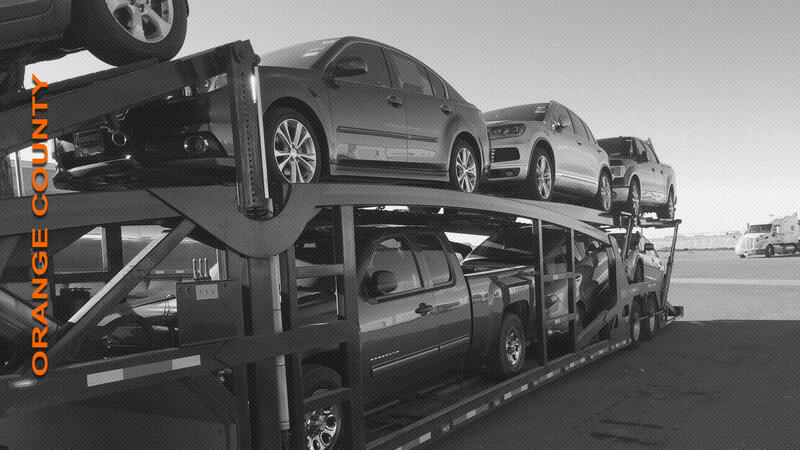 We transport vehicles in all major cities of the US. Los Angeles, San Diego, San Francisco, Oregon, Seattle, Las Vegas, Denver, Phoenix, Chicago, Cleveland, New York, Boston, Philadelphia, Baltimore, Richmond, Charlotte, Nashville, Atlanta, Jacksonville, Tampa, Miami, New Orleans, Houston, Dallas, San Antonio, Austin, Jackson, Montgomery, Oklahoma City, Albuquerque, Kansas City, El Paso, Louisville, Cincinnati, Newark, Pittsburgh and others. 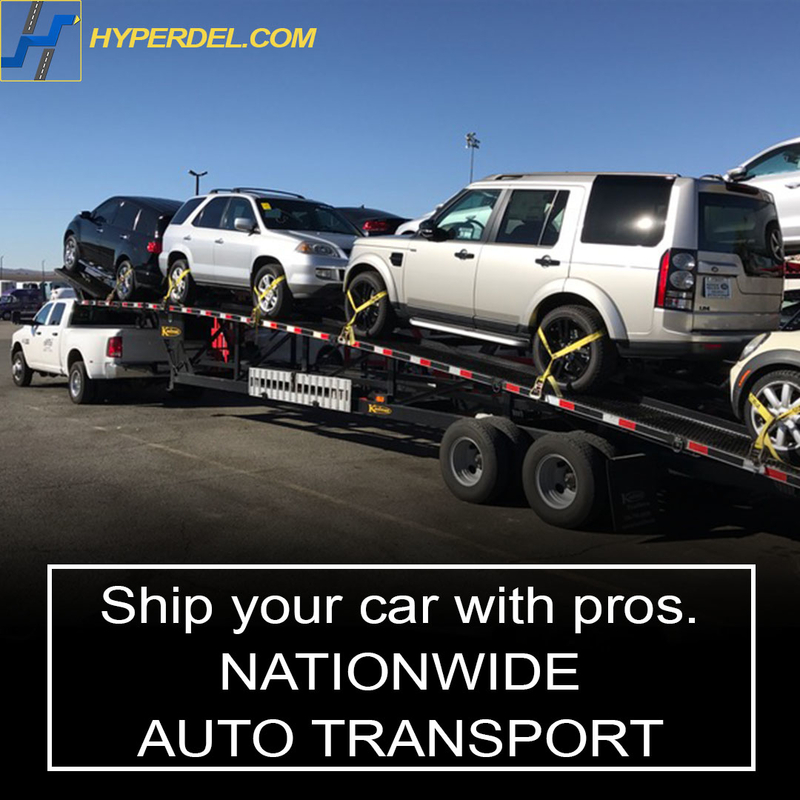 HYPERDEL Auto Transport San Diego - quality service, on time transportation, guaranteed rates. 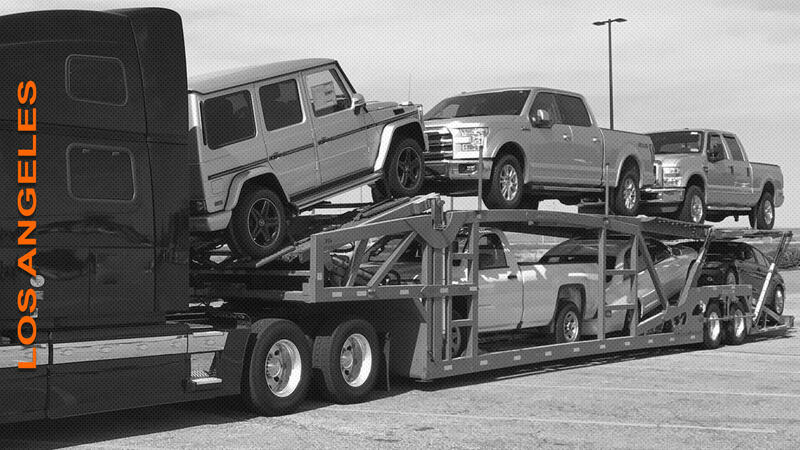 Land Rover, Mercedes-Benz, BMW, Audi, Porsche, Volkswagen, Lexus, Infiniti, Acura, Mini, Cadillac are the brands we regularly transport. Toyota, Honda, Kia, Nissan, GMC, Chevrolet, Ford, Buick, Jeep, Chrysler, Dodge, Hyundai are the brands we make our clients happy. 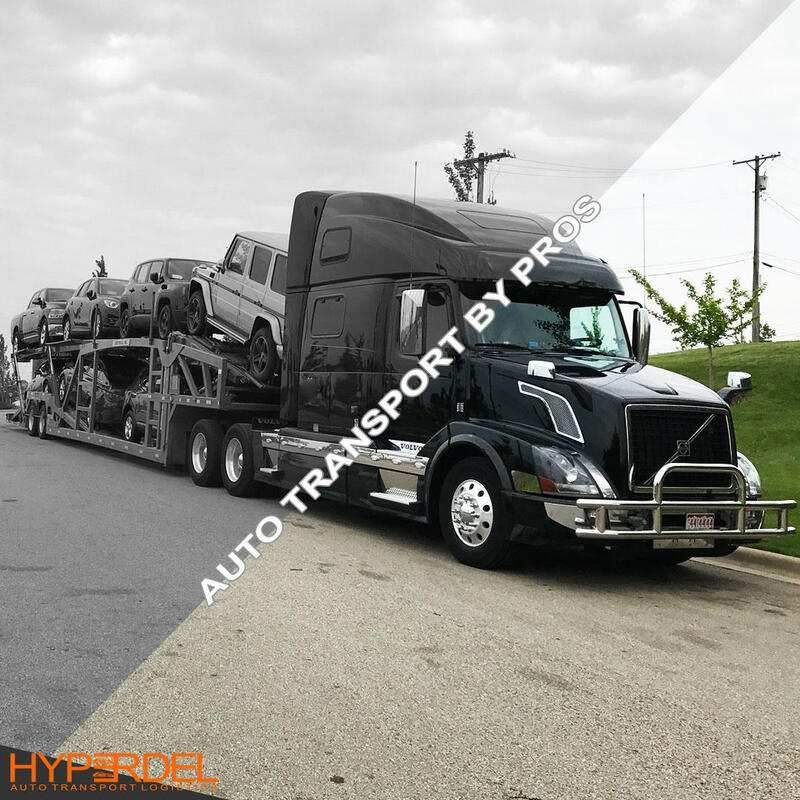 Auto transport pros only involved service. We use reliable auto transporters with proven record.